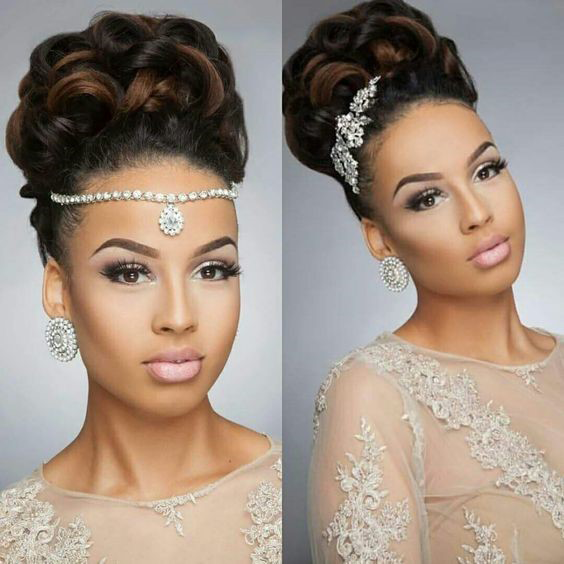 It doesn`t matter whether you`re a guest at your best friend’s wedding or a bride at your own one, it’s an inescapable fact that looking perfect is a must at any wedding and, of course, the same standard applies to your hair. 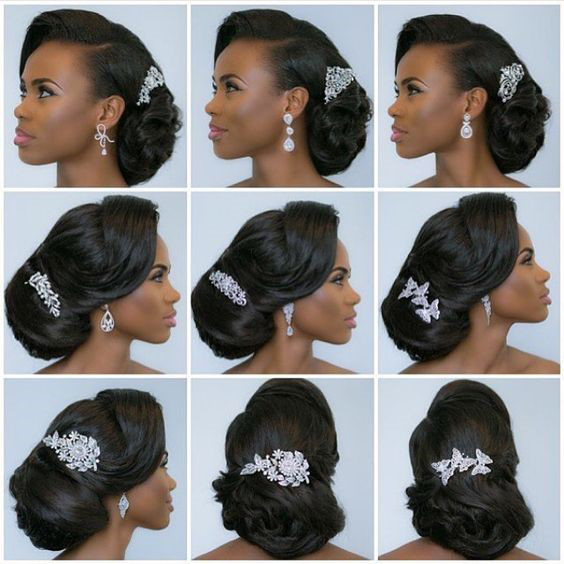 The choice of your wedding hairstyle is as important and difficult as the choice of your wedding dress. 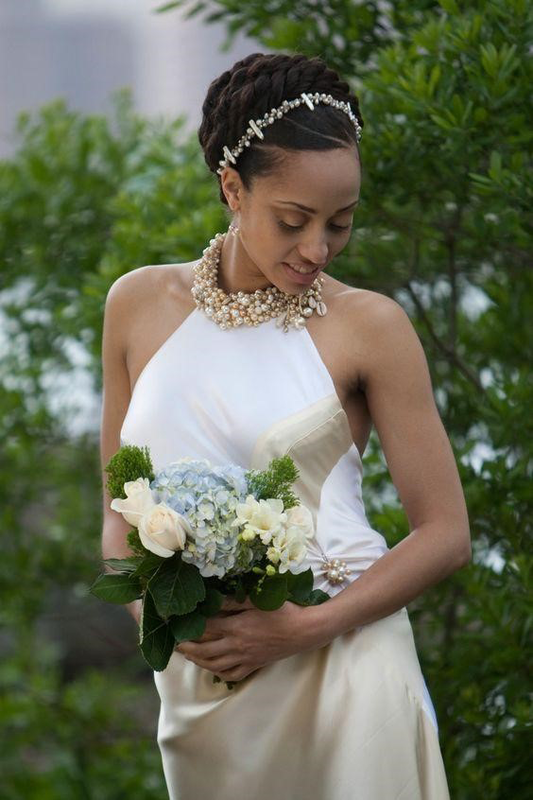 By the way, these two wedding elements should be in harmony with each other and the style of the wedding. 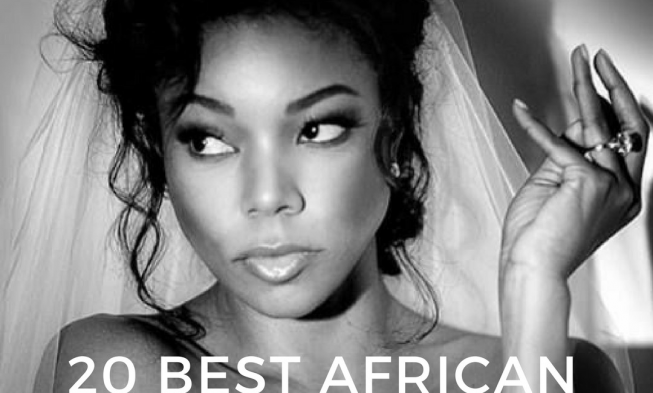 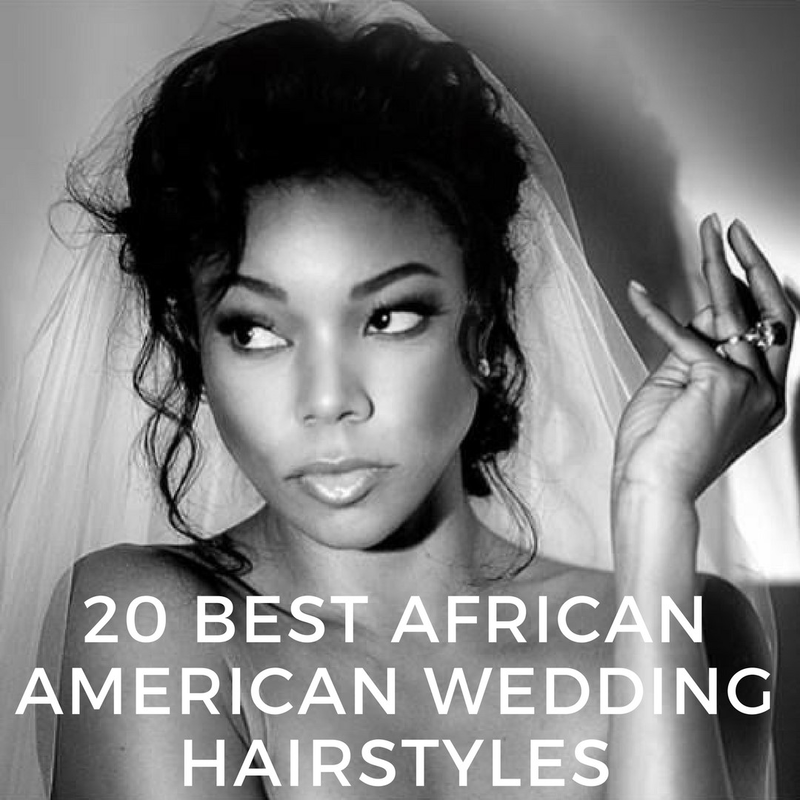 Afro-American ladies pick their wedding hairstyle depending on their likings and preferences, individual hair texture and length. 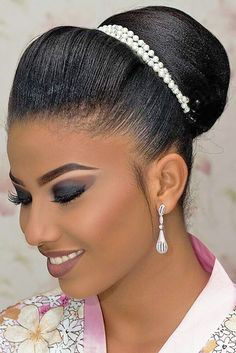 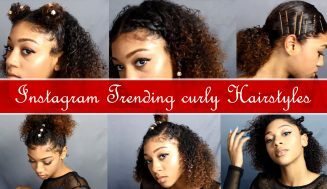 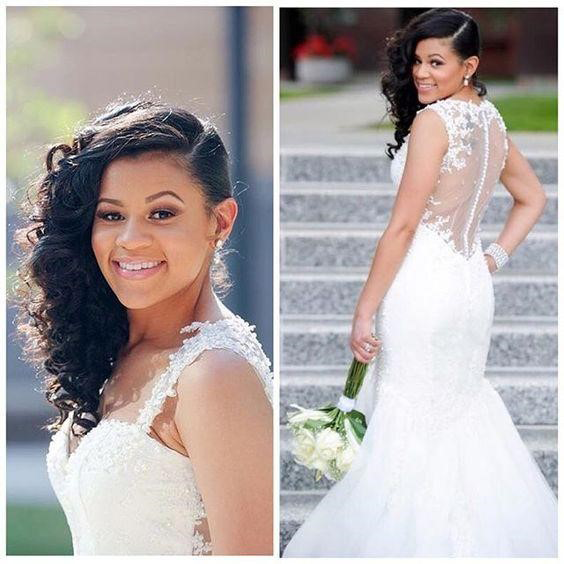 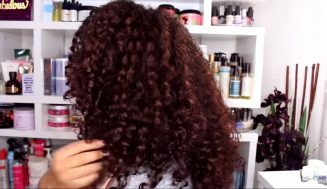 Fortunately, there are so many wonderful African American wedding hairstyles from long black wedding hairstyles, wedding styles for medium length to black short wedding hairstyles. 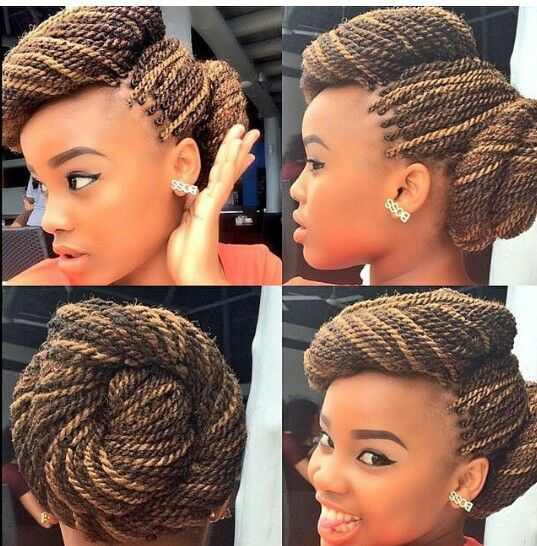 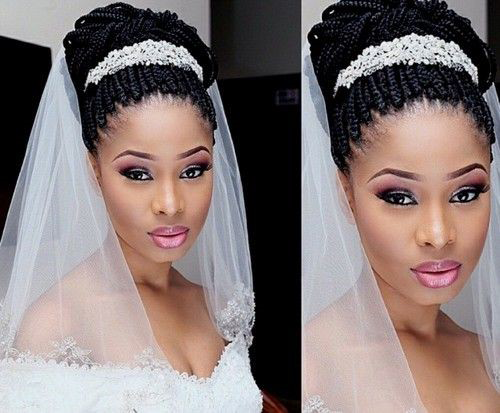 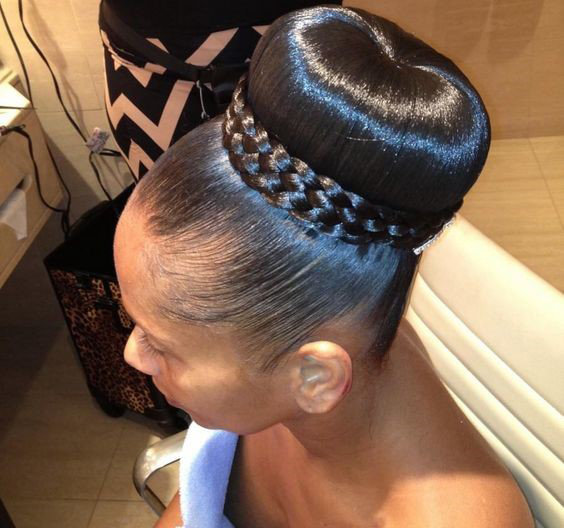 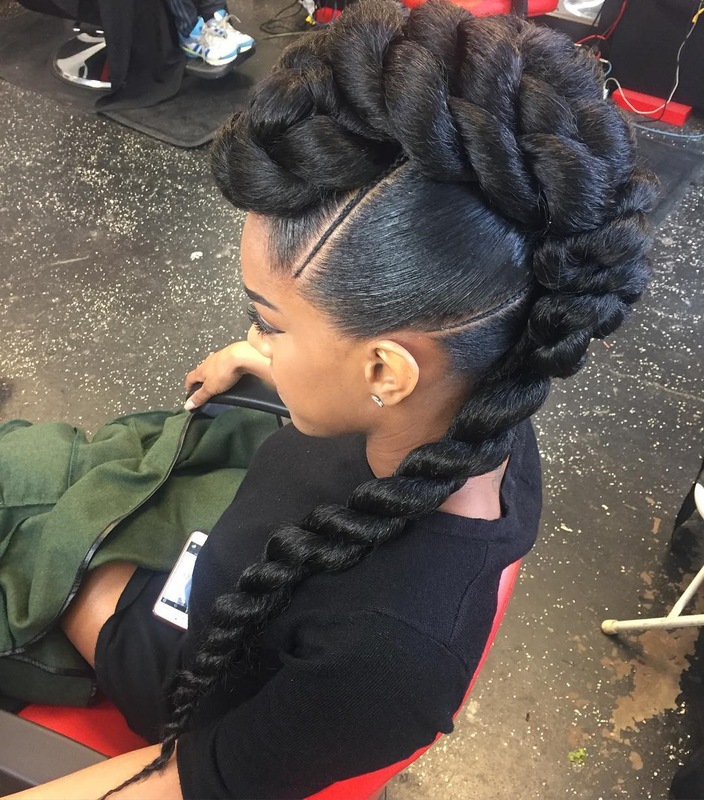 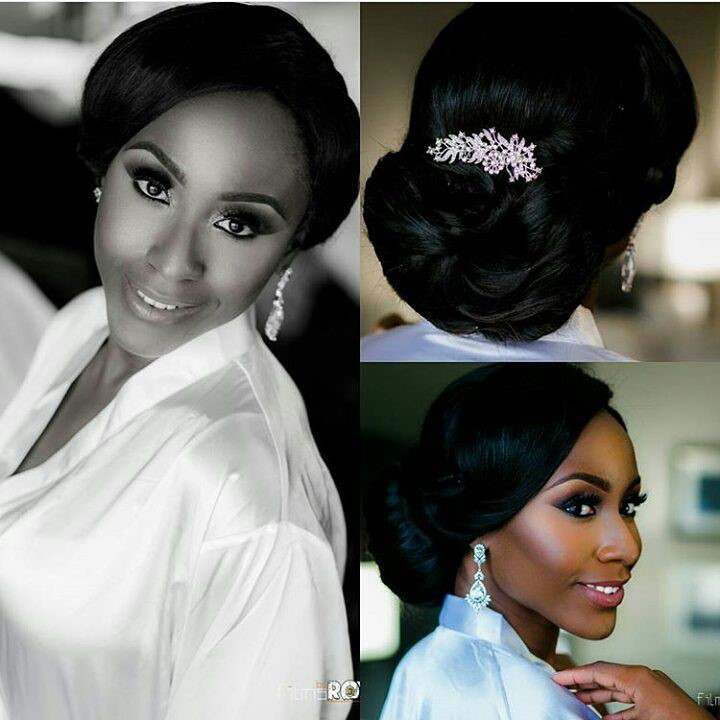 Besides, braided bun African American women consider as the greatest and most elegant wedding hairstyle that fits almost every bride. 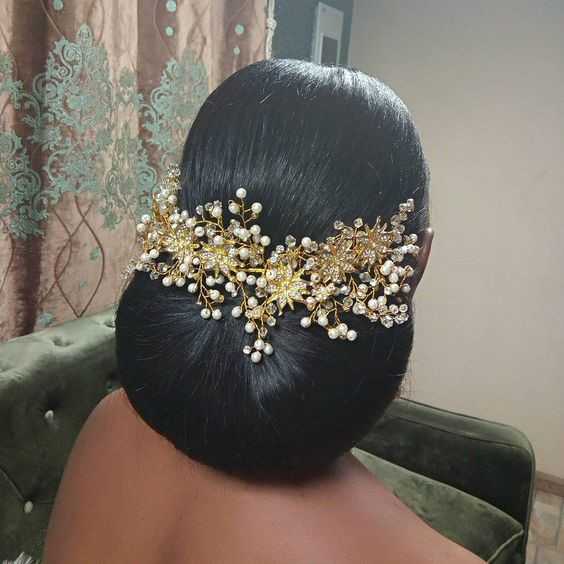 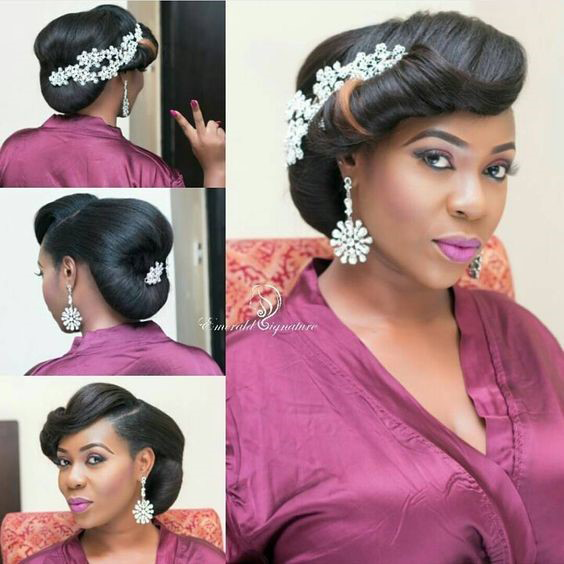 So there isn’t any problem for brides, bridesmaids or guests to find something that will highlight their beauty among such a wide range of chic hairstyles. 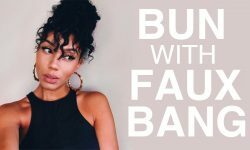 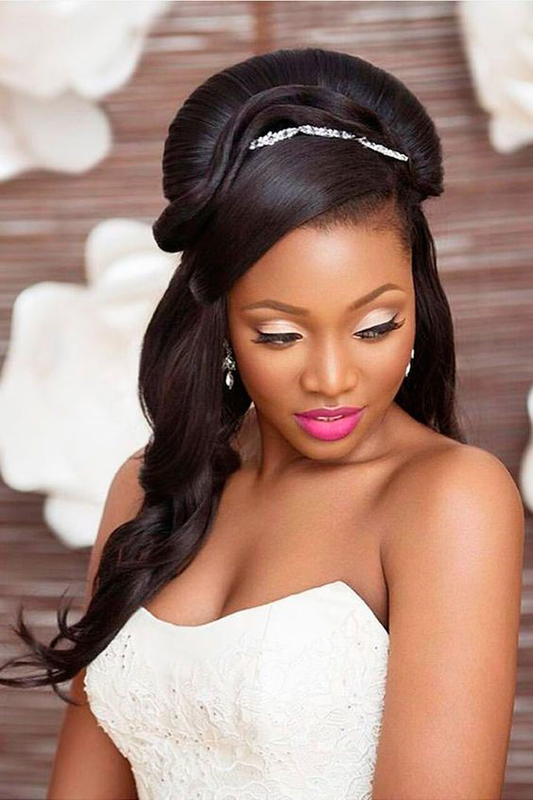 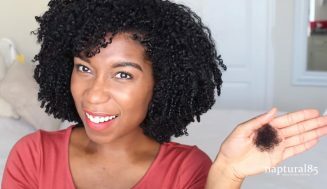 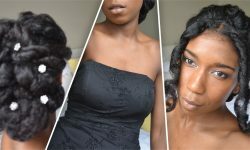 Here we`ve gathered 20 gorgeous African American wedding hairstyles from our favorite bloggers and YouTubers. 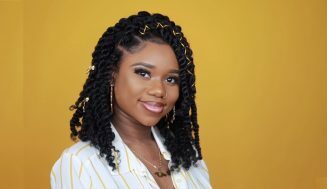 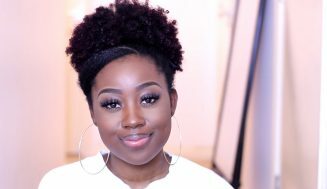 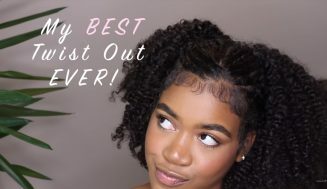 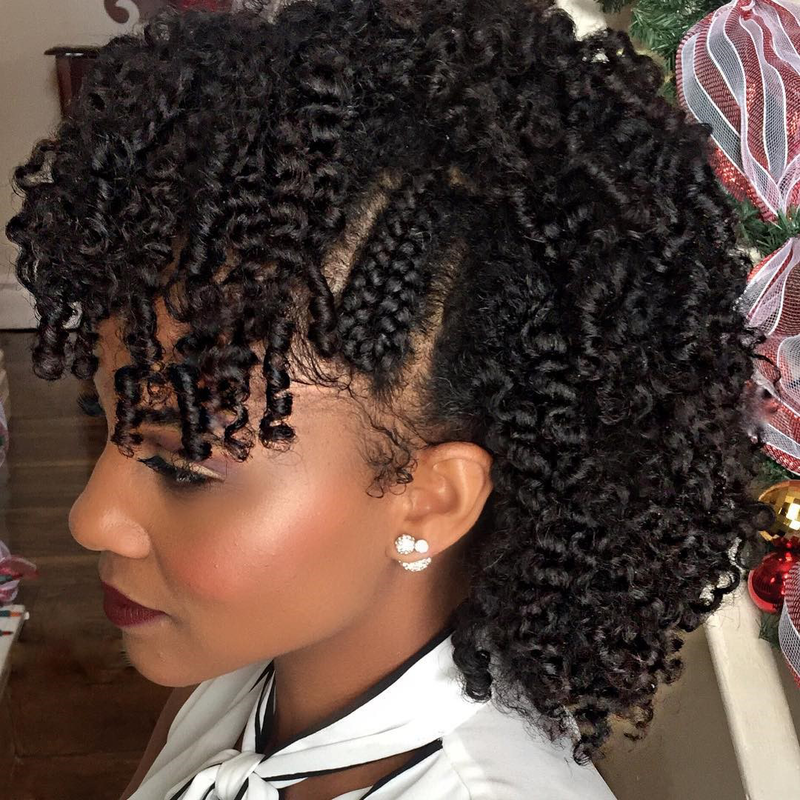 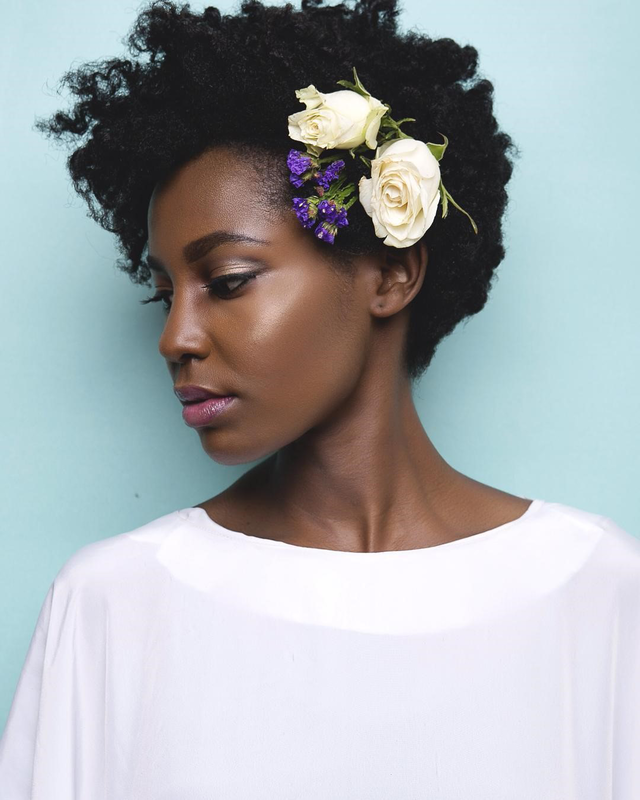 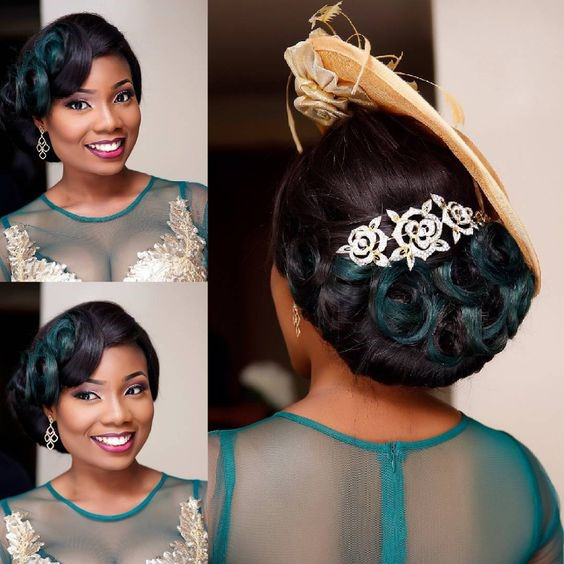 If you`re a bride, maid of honor or just an attendant, these 20 looks are brilliant for natural-haired women and quite simple to do on your own.